Mist, drizzle, rain, cool weather, these are just some of the conditions in which a cyclist could ride and why they would need a good jacket to protect them. And while there are lots of jackets which cover those conditions, the market tends to come up short in the space between twenty-five degrees and twenty below zero. Many cyclists who ride in these temperatures typically bypass the cycling-specific brands and look for jackets that are more hybrid designs; jackets that attempt to blend the warmth needed on very cold days with the breathability. As our testing team discovered, hitting this sweet spot has its challenges. 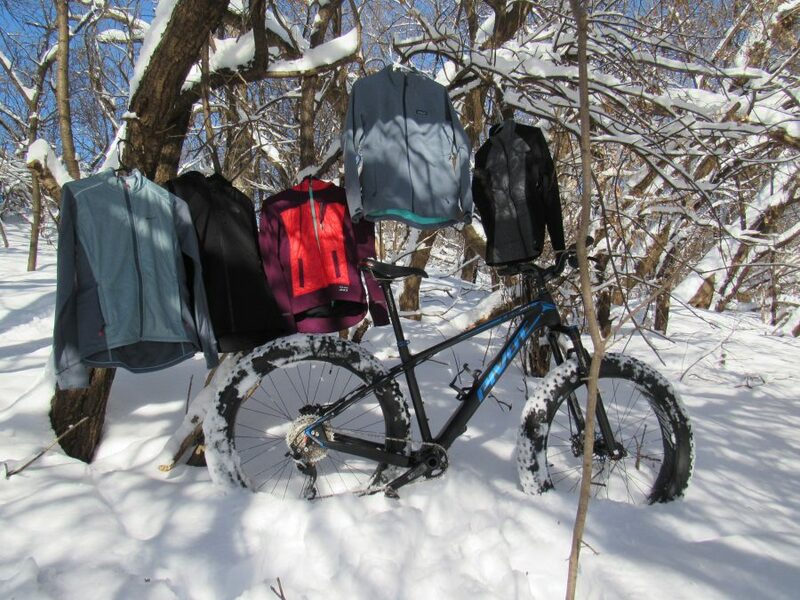 This round of testing brings together a selection five cold-weather jackets for mountain biking, commuting and general urban cycling in temperatures that range from twenty-five degrees to five below zero. Our testing team is headquartered in Minneapolis, MN and tested each jacket for more than one hundred miles of cycling in varying temperatures, weather conditions and distance. 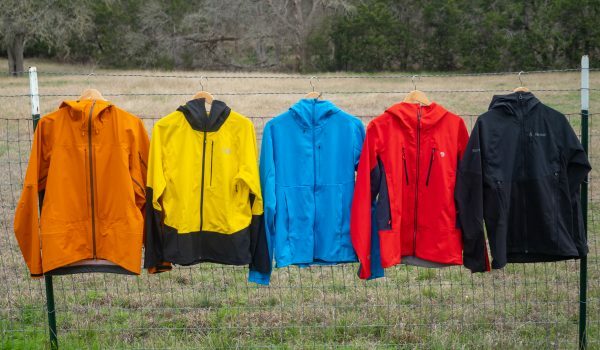 Each jacket was evaluated on five categories: Weather-resistance, breathability, warmth, durability and features. The lineup from left to right: Sugoi Alpha Hybrid, The North Face Ventrix, Pearl Izumi Versa Quilted Hoodie, Patagonia Adze, Smartwool Corbet 120. The Sugoi Alpha Hybrid is a highly-breathable cold-weather active jacket with a high warmth to weight ratio. The Polartec Alpha insulation in the front and back panels and the breathable, stretchy MidZero fabric on the arms and side panels retain warmth and promote breathability. However, its semi-fit limits layering opportunities for conditions colder than twenty-two degrees. 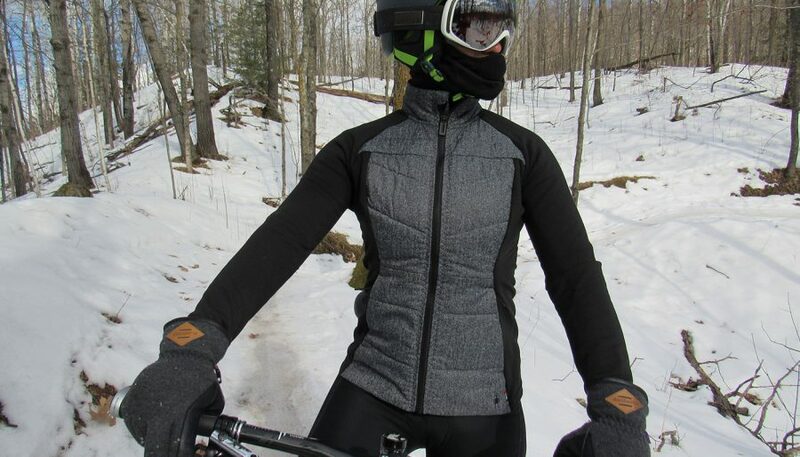 Weather-resistance, breathability, warmth, durability and features are all the critical elements when considering a cycling jacket for riding in temperatures of negative 18 degrees Fahrenheit to the mid-twenties. Throw in snow and gusty, cold winds and the “feels like” temperatures plunge even further. Since cyclists do ride in these temperatures, a higher standard was placed on a jacket’s warmth, breathability and weather-resistance. Features and durability are nice but they generally won’t keep the cyclist warm. That’s why three of the contenders in this test were not cycling-specific jackets. They were selected because they are designed to be generic active-pursuit jackets for a wide range cold weather activities like running, snowshoeing, cross-country and ice climbing. Our testing team approached this test as literally a test: Can a generic active-pursuit cold weather jacket work better in temperatures down to negative eighteen degrees for winter cycling? 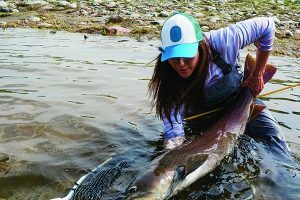 All jackets in the test certainly offered the potential to balance warmth with breathability and weather-resistance. 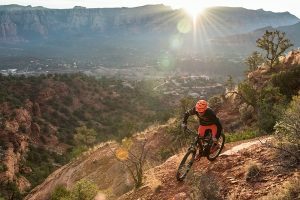 A perfect cold-weather cycling jacket for fatbiking or commuting would start with the warmth and weather-resistance of the Patagonia Adze, have the breathability of the Smartwool Corbet 120 and Sugoi Alpha Hybrid and the features of the Pearl Izumi Versa Quilted Hoodie and The North Face Ventrix. Although there is no perfect cold-weather cycling jacket for temperatures well below zero, the Patagonia Adze was the warmest—although it came up a bit shorter in breathability and fit when wearing a hydration pack. 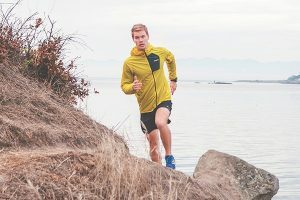 Still, of all the jackets in the test we were most impressed with the Pearl Izumi Versa Quilted Hoodie because of its breathability-to-warmth ratio and overall comfort level. It’s a lot of jacket for the money. The other three jackets that rounded out the test—the Smartwool Corbet 120, The North Face Ventix and the Sugoi Alpha Hybrid—were still jackets that have plenty to offer any cyclist on a very cold day. 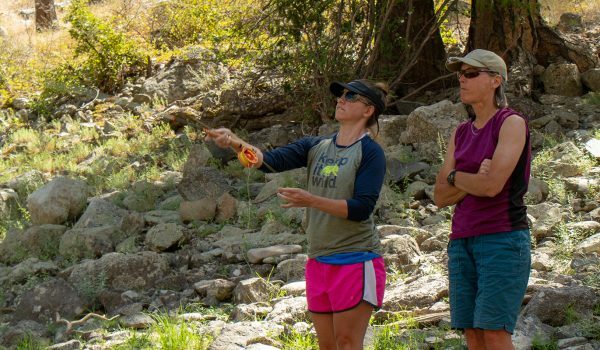 The Smartwool Corbet 120 happens to be an excellent value because it can be a jacket and a midlayer. But cold is a personal thing. What drives a cyclist to ride in negative eighteen degrees could drive another cyclist to hold back until the temperature climbs to zero or fifteen degrees. 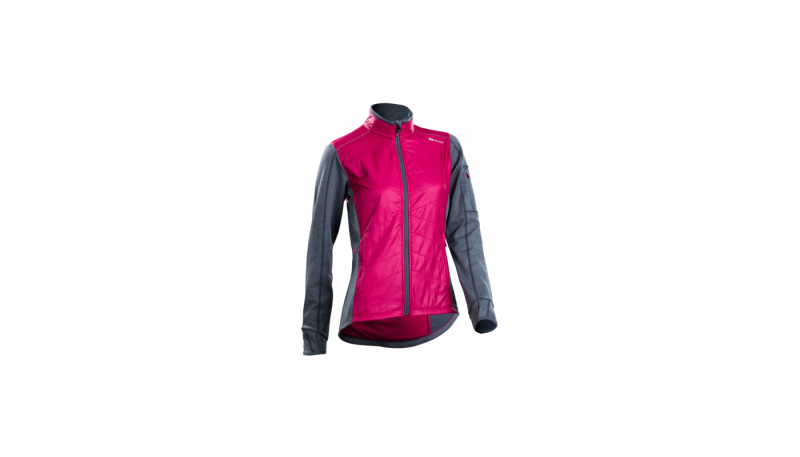 But the Pearl Izumi Versa Quilted Hoodie just happened to offer a bit more of the balance that we were searching for in a cold weather cycling jacket. 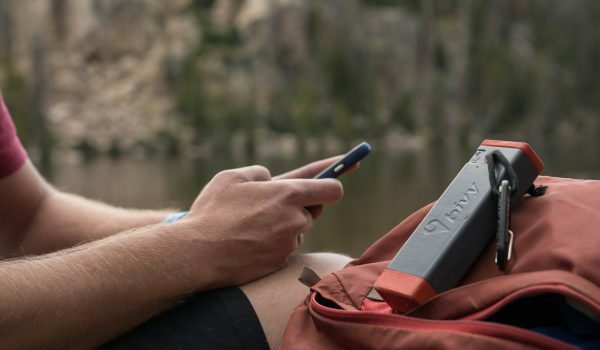 The Patagonia Adze rated the highest in this category with eight points due to its softshell exterior which is treated with DWR. Of all the jackets in the test, the Adze did the best job in repelling gusty winds and mitigating water soaking through the fabric when riding through icy puddles or in falling snow. The next highest scorer was the Smartwool Corbet 120. Though considerably lighter in weight and bulk than the Adze, the Corbet 120 proved that merino wool blocks cold gusty wind effectively. When it becomes wet due to snow or perspiration, it still retains warmth and dries fast. 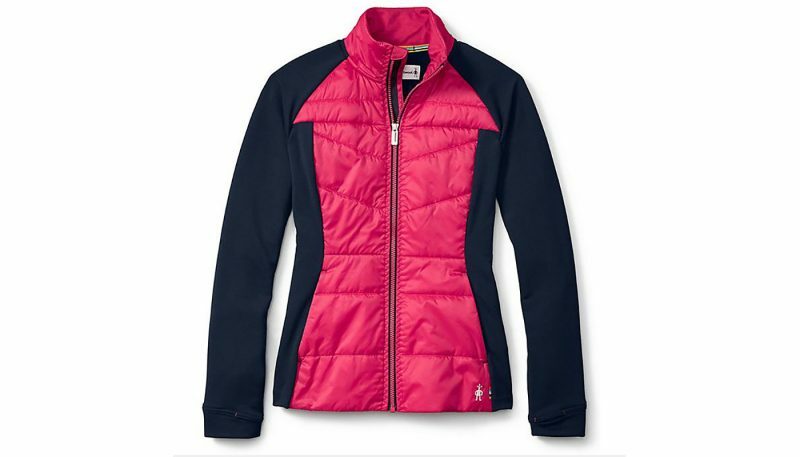 Earning a score of six, the Pearl Izumi Versa Quilted Hoodie came in third place in this category. Its breathable softshell panels down the sides and arms did very well at blocking cold gusty wind and repelling snow. But its lack of a DWR treatment decreased its water-resistance and falling snow and the occasional puddle meant water soaking into the sleeves and body. In fourth place and with five points is both The North Face Ventrix and the Sugoi Alpha Hybrid. Both The North Face Ventrix and Sugoi Alpha Hybrid are constructed with a DWR-treated exterior that repelled moderately-falling snow. However rides at higher exertion rates caused the snow on the jacket to melt due to the excessive heat that our tester generated. This caused ice to build up on her arms and shoulders. 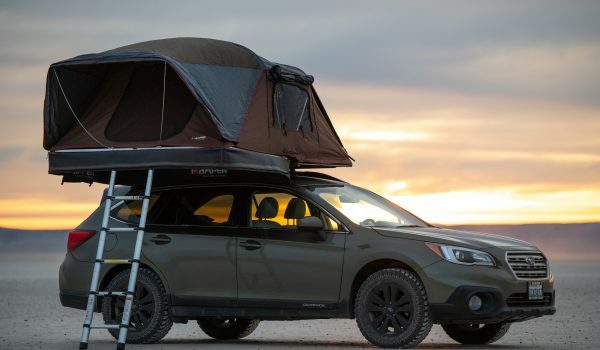 In resisting wind, the Ventrix performed well in gusts up to fifteen miles per hour while the Sugoi Alpha Hybrid worked best in gusts up to ten miles per hour. With eight points, the Smartwool Corber 120 scored the highest in this category due to its merino wool construction along the side panels, arms, neck and back and under the SmartLoft insulation panel. Even when wearing a hydration pack, heat was easily transferred. The Pearl Izumi Versa Quilted Hoodie and the Sugoi Alpha Hybrid tied for second place. The Pearl Izumi Versa Quilted Hoodie has breathable softshell panels along the sides and arms which did a very good job of transferring the extra heat our tester worked up. Conversely, the Sugoi Alpha Hybrid is constructed with a breathable, stretchy MidZero thermal knit fabric in the arms and side panels. This, along with the soft, brushed inner side of the arms and sides worked to increase airflow and moisture transfer. In third place comes The North Face Ventrix with six points. What distinguishes the Ventrix in terms of breathability is the miniscule laser-cut holes in the fabric under the arms along the exterior and along the inside of the back of the neck. These work as “micro vents” which stay closed when inactive to retain heat and then open to allow airflow as the cyclist moves and stretches the fabric. Despite all the hype of this design, our tester was slightly disappointed in its breathability. Although it was still more breathable than the Patagonia Adze. 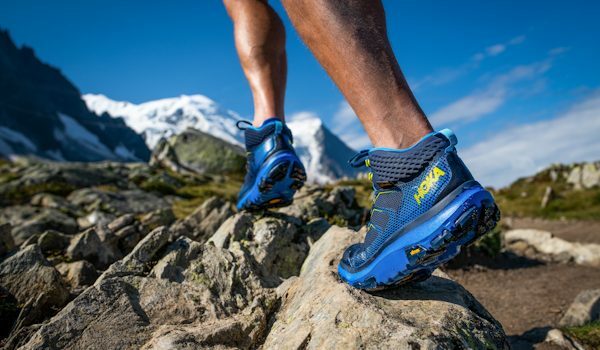 With five points, the Patagonia Adze still scored higher than our tester expected it to. 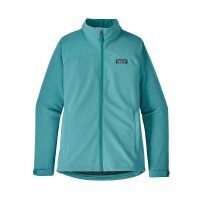 Moisture transfer comes from the slightly thinner softshell fabric under the arms and along the sides and an internal light fleece liner. At the end of a long ride, our tester found that the liner was soaked with sweat but didn’t feel it at the time of riding, which proved it does work in absorbing moisture—it just doesn’t transfer it as well as the other jackets in the test. The Patagonia Adze’s light honeycomb-style fleece interior, wind- and weather-resistant softshell fabric, and relaxed fit that allowed for a baselayer and a midlayer made it the jacket that kept our tester warm and comfortable on a fifteen-mile fatbike ride on a day that was minus eighteen degrees with a frigid windchill. Understandably, it won this category hands down with a score of eight points. Our tester experimented with both the Pearl Izumi Versa Quilted Hoodie and The North Face Ventrix on days that were minus eight degrees and minus eleven degrees respectively but neither jacket, even with merino wool baselayers and riding at a moderate pace, provided the comfort of the Adze. However they did, along with the Smartwool Corbet 120, come in second place with seven points each. 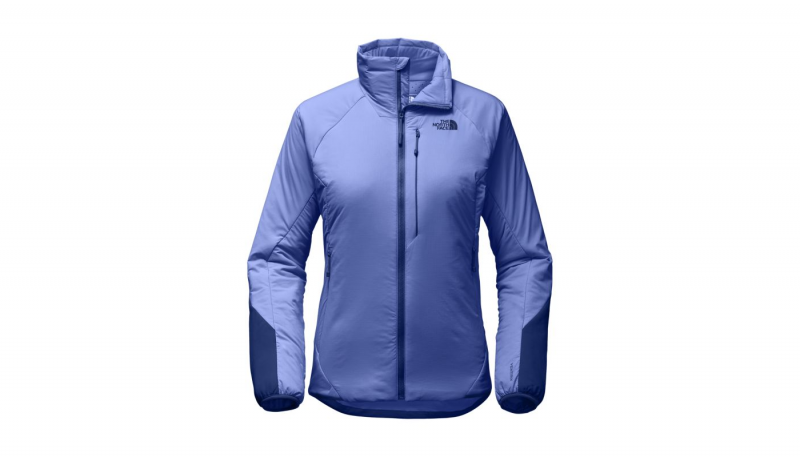 The North Face Ventrix is insulated with 80 grams of Ventrix stretch synthetic insulation “mirco vents” that are designed to expand and release heat or contract and retain heat based on the intensity of the cyclist’s movement. This makes it ideal down to zero degrees with moderate windchill. The Pearl Izumi Versa Quilted Hoodie’s 133 grams of Primaloft Gold quilted insulated core and light fleece lining on the inside of the sleeves hit the sweet spot of comfort at about fifteen degrees. A nice feature with the Versa Hoodie is its relaxed fit, which allows for a variety of base- and midlayers. The final second-place finisher is the Smartwool Corbet 120. 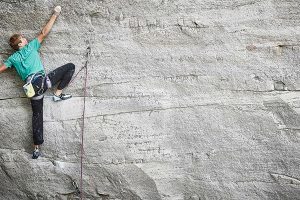 With 120 grams of SmartLoft core insulation in the front and heavy-weight merino wool everywhere else, it did best in temperatures no lower than about twenty degrees. 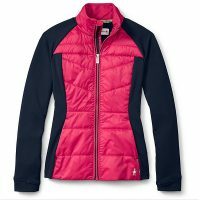 Like the Versa Quilted Hoodie and The North Face Ventrix, it has a relaxed fit that accommodates a variety of base- and midlayers. In third place, the Sugoi Alpha Hybrid earned six points with its Polartec Alpha active insulation in the core and back and MidZero fabric in the sleeves and side panels. 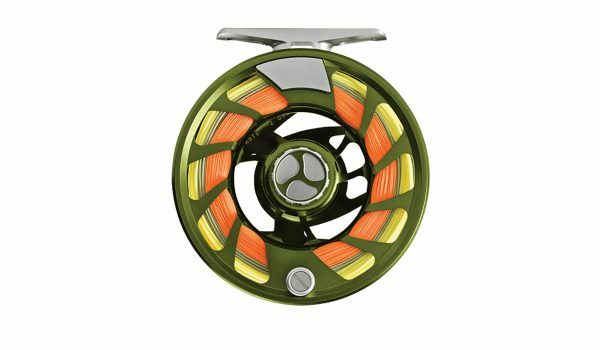 Although the Alpha Hybrid looks like it’s a player only in the high-thirties, it scored considerably higher than expected when our testers rode in twenty-two degree temperatures and were relatively comfortable showing a good weight-to-warmth ratio. However, twenty-two degrees was nipping at the threshold of comfort because its slimmer fit put limitations on baselayers. Durability is measured by construction and its ability to withstand a crash on hard ground. The North Face Ventrix, Patagonia Adze and Pearl Izumi Versa Quilted Hoodie all tied for first place in this category with six points each, despite no reported crashes while testing any of the jackets in this test. Still, The North Face Ventrix is constructed with forearm panels that are reinforced with 50D x 40D nylon while the rest of the jacket is constructed with a 30D x 20D shell. 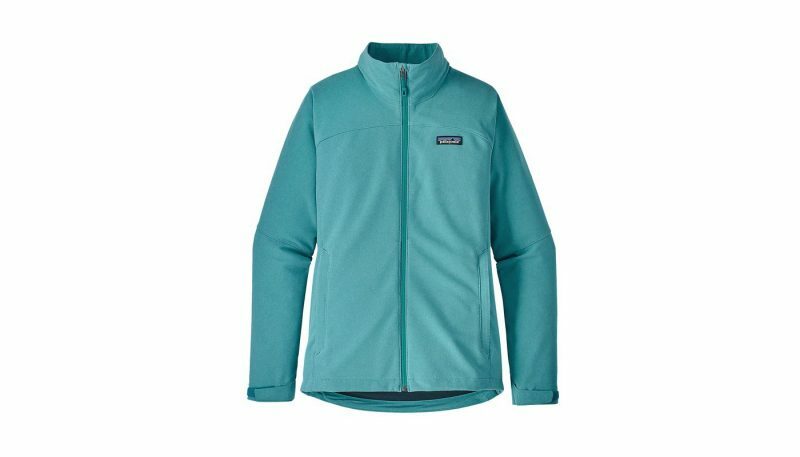 The Patagonia Adze, which was essentially designed for ice climbing and other mountain-based high-exertion winter activities, and the Pearl Izumi Versa Quilted Hoodie are both constructed with a sturdy softshell exterior fabric that would probably not be phased in impacts with tree branches or skids on snow-covered bike trails. On all three first-place finishers, stitching is straight and tight and the only zipper not to get occasionally caught in the lining was the Versa Quilted Hoodie. In third place is the Sugoi Alpha Hybrid with five points. It is a well-constructed, quality jacket with tight seams. 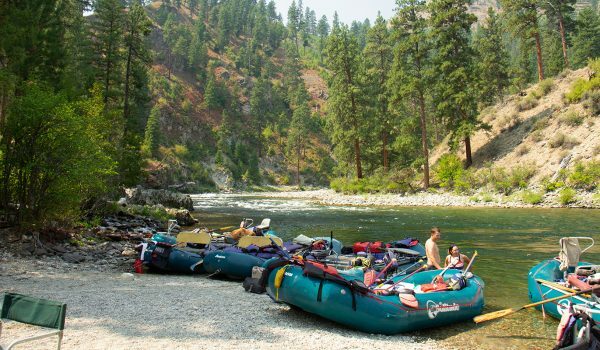 It lacks the more aggressive exterior fabrics of the Pearl Izumi, North Face and Patagonia contenders but the fabric on the body and sleeves is still significant enough to withstand contract with tree branches or bushes. In fourth place is the Smartwool Corbet 120 with four points. 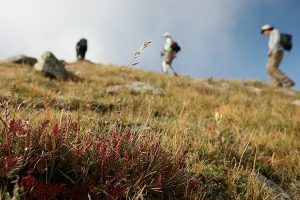 Although it has tight seams and sturdy zippers, and on its own has the ability to last a cycling through many years of rides and washing machine cycles, the soft merino wool in the arms, sides and back will likely snag on tree branches and tear in a high speed impact on trails not covered in snow. Of all the jackets in the test, the Pearl Izumi Versa Quited Hoodie scored the highest with six points. 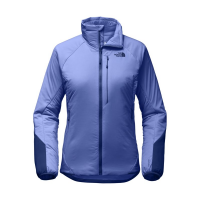 Its reflectivity and zippered chest pocket and side-entry zippered rear pocket are its most impressive features. For reflectivity, it offers small strips on the sleeves, back, chest pocket and reflective fibers in the hood’s drawstrings which add more visibility after dark. Although our tester felt that the hood was a nice touch it was not helmet compatible and it collected snow. 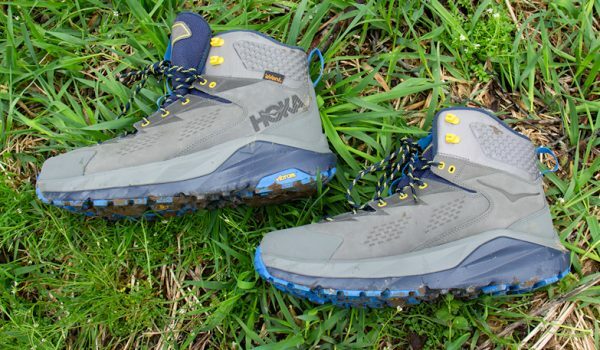 The Sugoi Alpha Hybrid and The North Face Ventrix both tied for second place with five points. The Alpha Hybrid offers thumb loops and a zippered arm pocket that easily holds an MP3 player or a small smartphone. Two zippered hand pockets are nicely sized for carrying snacks or small tools. The Ventix has some unintended features that make it cycling-friendly. Its longer rear hem over the backside gives it a bit of a drop-tail design to repel sleet and snow that gets kicked up from the rear tire. Pockets are generous with a very roomy zippered chest pocket that can easily hold a smartphone and two zippered hand pockets are also oversized and are excellent for carrying snacks or tools. Tying for third place, with four points each, are the Patagonia Adze and the Smartwool Corbet 120. The Patagonia Adze offers a longer rear hem over the backside to give it a bit of a drop-tail design that does an excellent job of warding off water, sleet, snow and ice that gets kicked up from puddles and the rear tire. It has two unsecured internal pockets that work well for carrying an MP3 player or snacks and the two zippered exterior handpockets are plenty deep to hold a small multi-tool and other valuables. The Smartwool Corbet 120 offers a zippered internal chest pocket with cord port and two zippered handpockets. However our testers found that the chest pocket retained moisture during high-exertion rides causing an MP3 player to get wet. While the Corbet 120 is a minimalistic non-cycling-specific jacket, its greatest feature beyond its outstanding breathability is in its versatility. 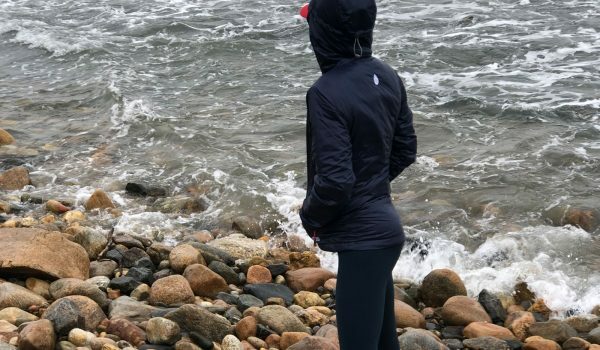 Our testers found that because of its relaxed fit and stretch, it can be a midlayer and outer layer, making it an outstanding multisport jacket for cold weather. It does not normally rain in Minnesota in the months of December, January and February so snow, sleet, and gusty cold wind was the type weather that these cycling jackets were tested to resist rather than outright rain. Warmth is subjective for each cyclist. 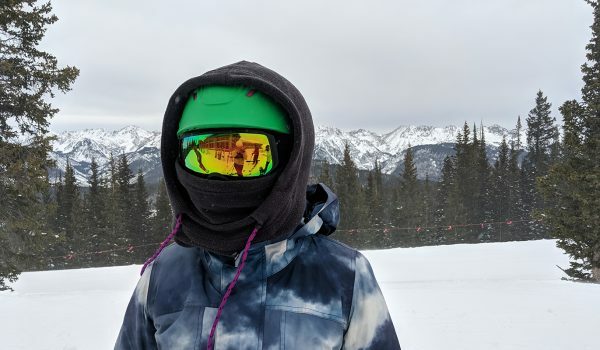 All jacket were tested on days that ranged from fifteen below zero to the low-thirties to best gauge which jacket delivered the most comfortable level of warmth to our testing team. A contributing factor to warmth is layering. 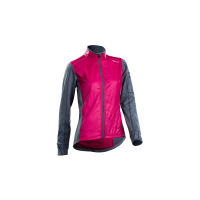 Thus a jacket’s rating in this category was also based on the number of layers that a cyclist is able to comfortably wear. The layering system that our testing team wore on each test day was a mid-weight merino wool baselayer and a lightweight vest as a midlayer. Our testing team measured a jacket’s durability against its ability to withstand a crash on hard-packed snow and with brushes against tree branches and bushes rather than an actual crash on hard ground. Zippers that are heavier grade and larger tended to score higher than zippers that were lightweight. Stitching was also closely scrutinized. Stitching that is tight and straight generally denotes a higher quality in construction and this contributes to the jacket’s longevity. Three of the jackets that were tested are not cycling-specific jackets. To keep it fair, no jackets were evaluated based on the standard features that cycling jackets have, such as reflectivity and rear zippered pockets. If a jacket did have that feature, it was simply called out but did not factor into its overall score. Instead, features that were considered were the number and size of pockets for carrying tools or snacks, the length of rear hem to ward off snow or debris that gets kicked up by the rear tire and if the sleeves were long enough to effectively cover the arms when in an aggressive riding position. What is a cycling jacket? Cycling jackets are lightweight, breathable and ergonomically cut for performance and wind-resistance. 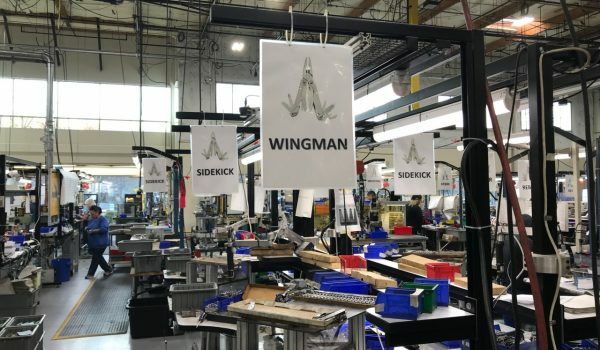 They have form-fitting sleeves, tapered collars and drop-tails in the back. Road cycling jackets have a more precision fit while mountain biking jackets tend to be a little looser. Pockets, and placement of pockets, are important for carrying tools, snacks and MP3 players or smartphones and are made from variations of polyester, Lycra, Nylon or a mix of materials in areas of the jacket that tend to overheat (known as body-mapping). The crux of the cold-weather cyclist is finding the right mix of warmth and breathability in winter temperatures that plunge to the single digits or colder. Hence the reason for this test. 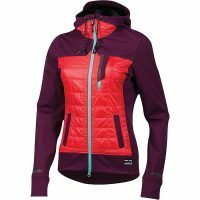 Is the best jacket for winter cycling in very cold weather a cycling-specific jacket? Or could it be a multi-purpose active-pursuit jacket that shares the same characteristics and features as cycling jackets, such as warmth, weather-resistance, breathability, durability and features like drop-tails and functional pockets? 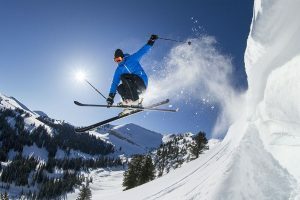 With the price range for quality, cold-weather cycling jackets and multi-purpose active pursuit jackets between $150 to $220, an ideal situation for the budget-minded is to invest in one jacket that can work across multiple sports, such as cycling, snowshoeing, cross-country skiing and/or winter trail running. Is there such a thing as a one-jacket-to-do-it-all? Yes, according to our testing team. 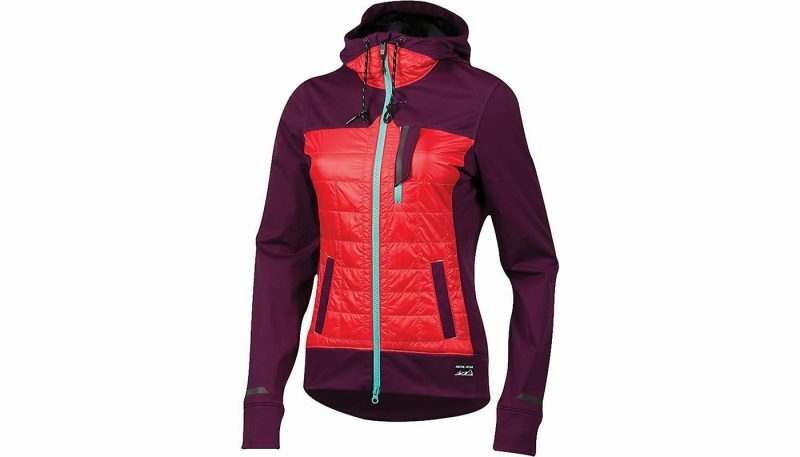 Although the Patagonia Adze, The North Face Ventrix and the Smartwool Corbet 120 adapted easily to cycling, it is the Pearl Izumi Versa Quilted Hoodie that emerged as the best in class. 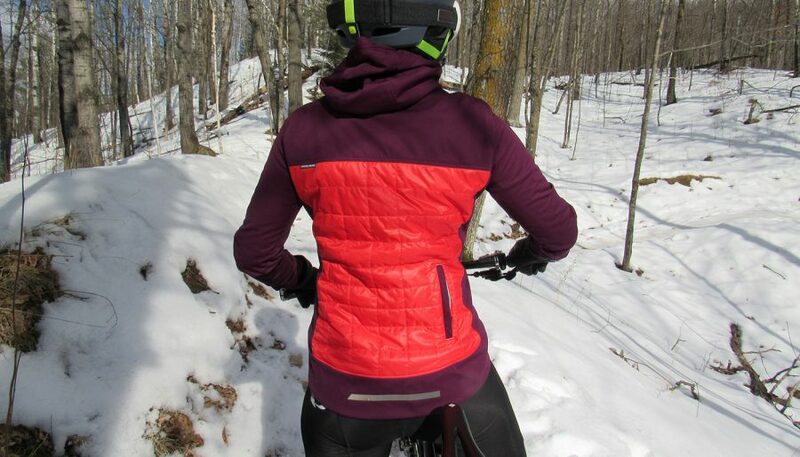 Not only did the Pearl Izumi Versa Quilted Hoodie strike the best balance between warmth and breathability, one tester successfully used it for cross-country skiing and winter trail running (in addition to cycling). 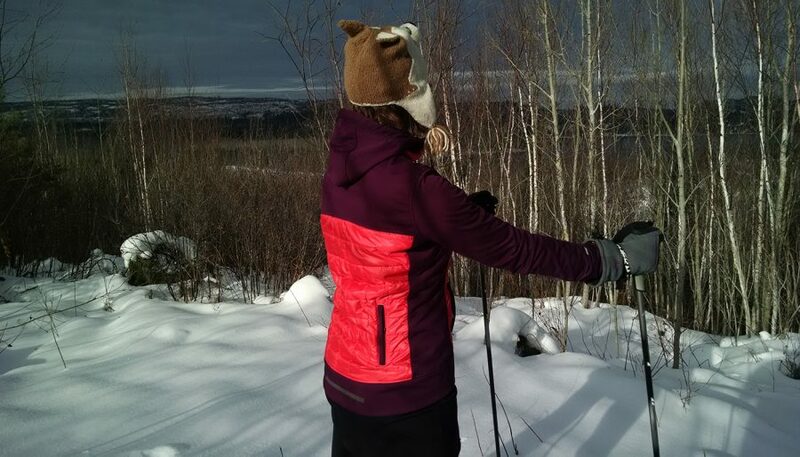 The Pearl Izumi Versa Quilted Hoodie contemplates a ski trail overlooking Gunflint Lake in Northern Minnesota.